For those of you who missed it on our YouTube channel, here’s the official video for our newest single, “Po’ Boyz.” We had a great time shooting this in some of our favorite local spots. Got a few people in there that you might recognize too. 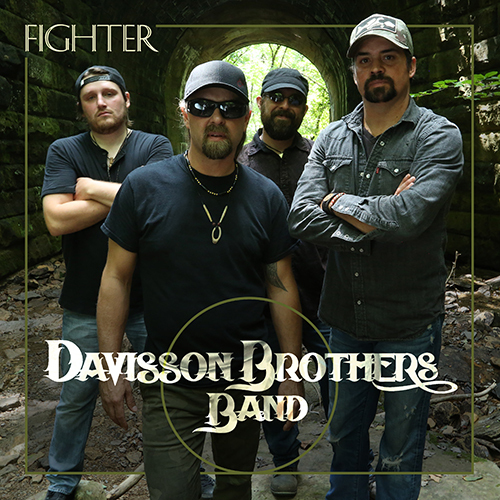 Available to Stream/Download/Purchase here: www.davissonbrothersband.com/po-boyz-release.